Today we’re talking about a new product that, if it performs as advertised, would truly revolutionize snowsports. One of the most annoying things about skiing and snowboarding is that ski and board bases require wax to work. And it’s always a bit of a pain and/or time-consuming to keep your skis or board freshly waxed. 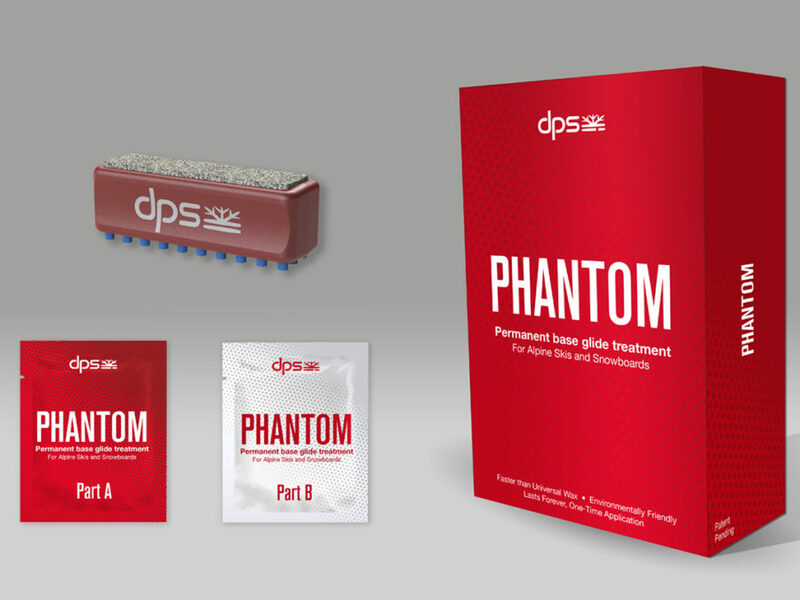 But today, DPS is introducing a new product they call Phantom. It’s a base coating that needs to be applied only once — which would mean that us non-racers would never need to wax our skis again. Even better, this base coating is also purported to be more environmentally-friendly than ski wax. And finally, when it comes to backcountry skiing, Phantom is supposed to work better than regular wax, since you’ll no longer have bits of wax getting stuck to the glue of your skins. This all sounds pretty amazing — too good to be true, in fact. So when I first heard about it, I thought it sounded like total BS. So I talked to DPS founder, Stephan Drake, and the technological developer of Phantom, Professor Jeff Bates from the University of Utah, to have them make the case for why this shouldn’t be dismissed as crazy or impossible. This is a seriously interesting product, and Stephan and Jeff do a really good job of walking us through the development of Phantom, and why they are so confident that this product can actually deliver on all of these pretty sensational claims. You can also read more from us about Phantom here. Very cool conversation this product sounds awesome! After hearing their explanation of how it works I’m confident in their product and look forward to never waxing my skis again. I have one question, you mentioned with them that they are doing a Kickstarter to raise money for this. In your conversation did you ask them why they chose to use kickstarter and not ‘classic’ line of equity? To answer your question: we chose Kickstarter because it allows us to actually pre-sell the product itself at an introductory price. 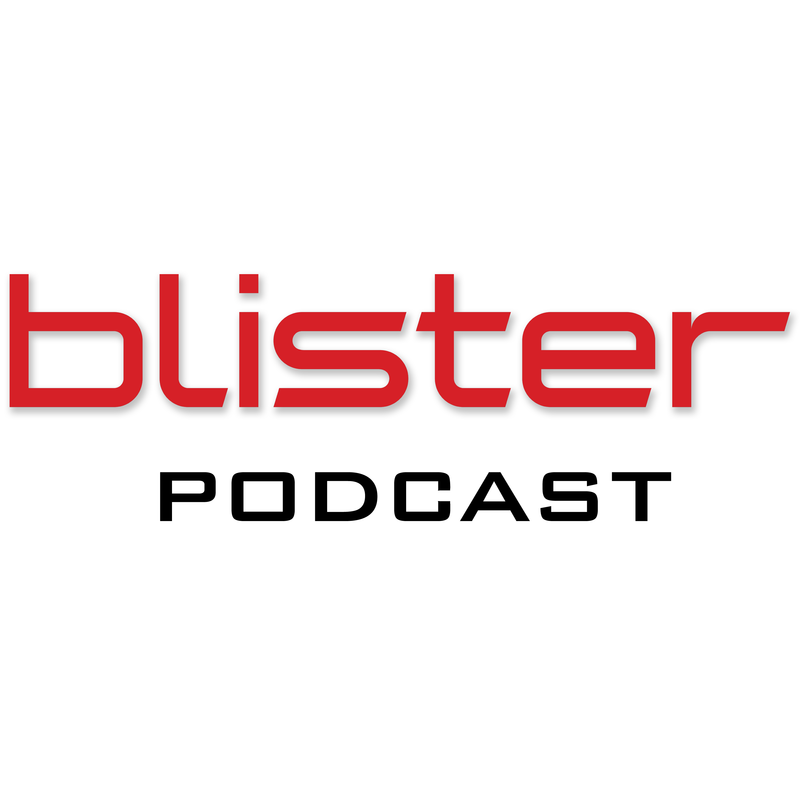 Also, we are a boutique ski builder, and don’t have direct access to snowboard world and the broader mass market. Phantom is for everyone, and Kickstarter is a great platform to get the word out. Thanks for the timely response and clarity, I cant wait to get my hands on phantom! Extremely interesting. The part I don’t understand is the business model. Couldn’t this technology be factory applied? 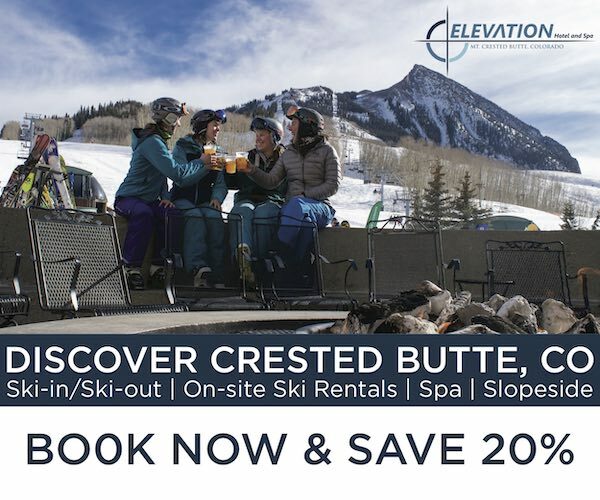 In which case, DPS should market it to other ski manufacturers to use across their product lines from day one. It would be a great selling point, and I can’t imagine many companies would turn them down given the strengths described. 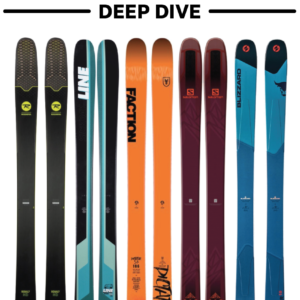 Then DPS makes a royalty on every pair of skis sold from basically every manufacturer, rather than just whatever consumers are bold enough to try it out. Even so, I’ll probably buy some. Are you supposed to be getting a base grind every 30 days (or more than once a season) to keep Phantom working? If so, does that mean that your base grind is essentially the new wax job? + The Phantom business model is centered around it being an add-on product. 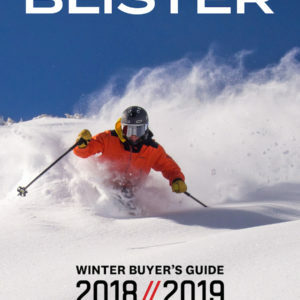 DPS skis will still come from the factory with a soy based waxed pre-applied; Phantom will be offered as an upcharge/upgrade on DPS skis sold directly, just like it will be in shops when you buy a ski or snowboard from DPS or any other brand. + We will go back into Kickstarter and clarify the FAQ stone grind question, which has created some misunderstanding. You are NOT required to stone grind every 30 days. Phantom is still hard at work at that point because it’s permanently part of your base. After 30 days of hard riding though, your base material itself will start to turn a more opaque black, just like any other base that hasn’t seen constant wax, Phantom or not. A stone grind provides a cosmetic refresh to bring back the glossy fresh look as well as removing hair and dirt from the base. Stone grinding is NOT required at any given interval. When you do choose to stone grind, you are exposing a new layer of Phantom, and getting a cleaner structure and hopefully better edges at the same time. Our test groups in New Zealand and Chile ran entire seasons, skiing practically every day, without stone grinds. By the end of the season, in both climates, there was no noticeable drop in performance, just the color/appearance of the base. + The Phantom business model is centered around it being an add-on product. 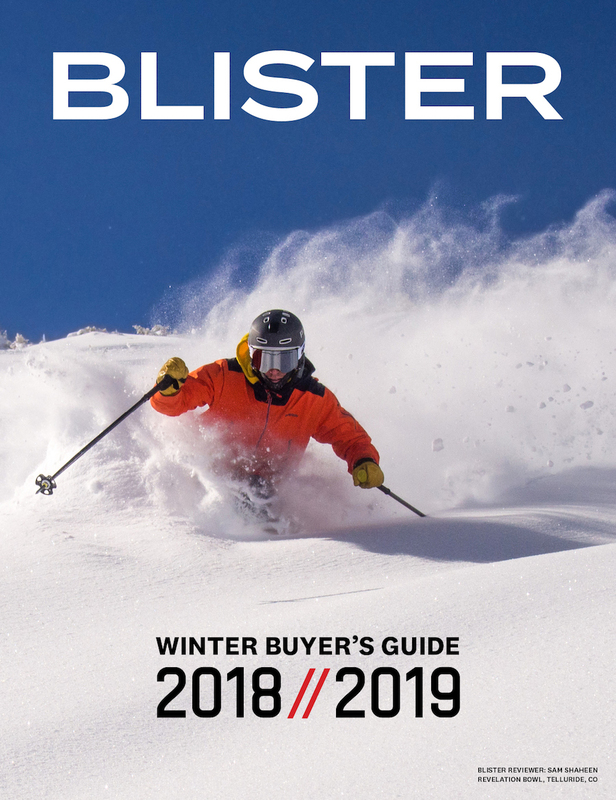 DPS skis will still come from the factory with a soy based waxed pre-applied; Phantom will be offered as an uncharge/upgrade on DPS skis sold directly, just like it will be in shops when you buy a ski or snowboard from DPS or any other brand. + We will go back into Kickstarter and clarify the FAQ stone grind question, which has created some misunderstanding. You are NOT required to stone grind every 30 days. Phantom is still hard at work at that point because it’s permanently part of your base. After 30 days of hard riding though, your base material itself will start to turn a more opaque black, just like any other base that hasn’t seen constant wax, Phantom or not. A stone grind provides a cosmetic refresh to bring back the glossy fresh look as well as removing hair and dirt from the base. Stone grinding is NOT required at any given interval. When you do chose to stone grind, you are exposing a new layer of Phantom, and getting a cleaner structure and hopefully better edges at the same time. Our test groups in New Zealand and Chile ran entire seasons, skiing practically everyday, without stone grinds. By the end of the season, in both climates, there was no noticeable drop in performance, just the color/appearance of the base. You compare the performance of Phantom to an all temp wax. I assume you do that to say the “glide” is a similar level and stays the same over a wide temp range. Alll temp. waxes have a negative side, they get sticky in really cold temps (38F) roughly. How does Phantom do at those extremes? It looks like you have information out that says its still good in warm temps, how about very cold temps? the auto edit feature doesn’t like my greater than or less than symbols. Want to be clear on my question, so one more time. All temp waxes get slow in temps less than 15F and greater than 40F. Does Phantom do the same thing, or does the glide stay the same at each extreme? Kickstarter page mentions option of wax overlays for ski racing. Will Phantom impregnated base absorb enough wax that hot-scraping methods will still be of benefit, or will Phantom effectively close these pores so that all additional wax applications will function strictly as overlays? Snow is granular, rough, especially man made snow. Bases are effected by this, they become rougher, less smooth and drag more over time. Between edge tunes your base quality deteriorates. I don’t see how Phantom fixes this. The only solution I see is waxing until you are ready to do an edge/base grind. Am I missing something? Is there any situation, any snow condition, any temperature, any crystal structure, etc, when a Phantom treated ski will glide WORSE than an unwaxed ski? You describe a Phantom treated ski as: Not as slippery as a freshly waxed ski at “very slow speed” but “after gaining just a little bit of speed, Phantom delivers significant acceleration and achieves strong top-end glide”. a) How fast do you need to be moving before improved glide is first noticed? b) At that initial “very slow speed” described does the Phantom treated ski glide worse (drag more) than an untreated unwaxed ski base? For example, when skating slowly up an incline does the Phantom treated ski drag more than an untreated unwaxed ski? We benchmarked Phantom against brandname HC all-temp waxes. We have enjoyed and verified consistent performance from 10 degrees F all the way up to the warmest spring snow, and through a variety of humidities, grain types, etc. We are confident with HC wax performance equivalency in these temperatures ranges. As noted in the Kickstarter, we have not yet been able to test Phantom in conditions below 10F (hope to get some days later this month), simply because we have not had any such days in Utah from last March onward, nor this past season in either New Zealand or Chile. That said, typically nothing runs too quickly below 10F, and the days we have tested Phantom at 10F, including fresh pow have been great and successful, so there is nothing to indicate that going a bit below 10F will generate surprises. On the other extreme, Phantom has consistently exceeded HC all-temp wax in warm snow/spring conditions. Phantom is not as fast as LF/HF wax or a good temp specific wax that is running right in its designed operating range. That’s not the point of Phantom though; the goal is consistent, non-deteriorating glide everyday, every run for skiers and snowboarders who don’t want to wax every 1-3 days. Unless you are waxing that consistently, Phantom’s performance will exceed wax in reality simply because it’s always there and present; it’s not constantly sloughing off. In respect to race waxes, Phantom does NOT have any impact on the base’s ability to take on, or perform with any type of wax. Feel free to wax over Phantom for racing or specific conditions if you so chose. When the wax wears off, you will be happy to be on a Phantomed base versus a dry/slow base, which is a pretty great thing. Hi, do you have an approximate cost of the product? In the pictures (http://blistergearreview.com/wp-content/uploads/2017/10/PhantomBox-mock3-900×675.jpg) you have packaging showing so is it available in small quantities (I understand you need further funding) or is that just an ‘artist’s impression’? + There is no condition (grain type or temperature) we have found where Phantom performs worse than an unwaxed base. It is faster than an unwaxed base across the board, and the gap widens the warmer the snow temperature gets. + Phantom is not wax. It doesn’t have the same slippery lift line feel of fresh wax. 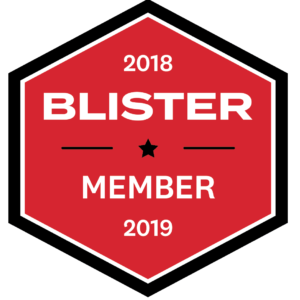 It feels more akin to an unwaxed base under what I would say is about 2-3 mph, and that’s why we haven’t endorsed it for Nordic at this time. Once you cross that low speed threshold though, you feel it quickly come up to speed and the performance turns on. + Phantom increases the shore hardness of the base material (we will publish the lab data on this shortly); so the base will develop less hair, and be more resilient to impact. But over time, any base will roughen beyond the smoothness inherent in a freshly stone ground base. After season long testing in two zones, there wasn’t an appreciable drop in Phantom’s glide performance despite no stone-grinding, which is great, and something people will be super happy with. Stone grinding will refresh the abrasion/aesthetic element, but again is totally optional (but why not…fresh edges are a nice thing to have too). I can’t quantify how much additional glide performance is gained from refreshing the abrasion aspect of things as it’s relative to the condition and damage to the base prior to treatment. How will this do in Spring Slush?